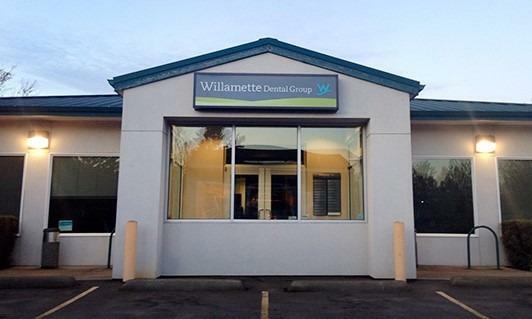 Our Springfield office is located East of the winding McKenzie River, off of exit 195A and is on Game farm Road, just past the Dairy Mart on the left. 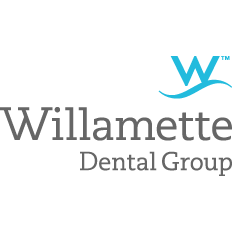 Here, we practice evidence-based dentistry and believe that proper care doesn’t mean invasive treatment. Our patients are our main priority and we pride ourselves on having an office environment where we emphasize honesty and integrity. 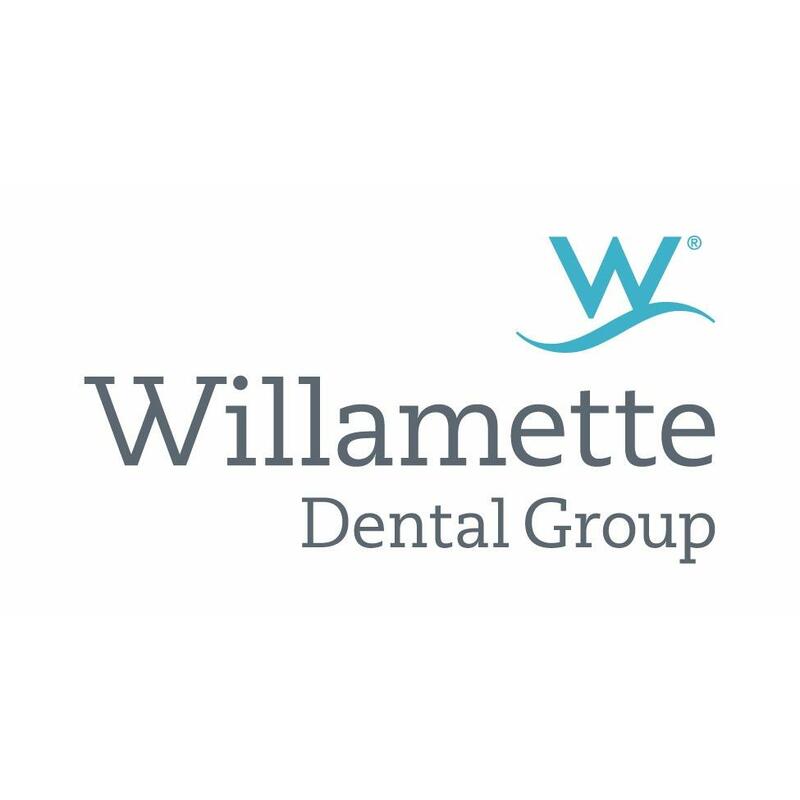 As pioneers in preventive care since 1970, all of our offices offer proactive dental care. Hours listed (PST) are for our Appointment Center. Office hours can vary week to week but most offices have appointments available Monday through Friday from 7am to 6pm with rotating Saturday appointments available as well. Certified translation services, including auxiliary aides and services for members with disabilities, are available at no cost in all languages and American Sign Language upon request.